Certification to this standard demonstrates an organizationâ€™s commitment to continual improvement in energy management, allowing them to lead by example within their respective industries and ensure related legislative and regulatory requirements are met. Organizations are not able to control energy prices, national country policy or the global economy, however, an organization can improve the way they manage energy. Improving energy performance can provide benefits for an organization by maximizing the use of energy sources and energy related assets. The objective being to reduce both energy costs and consumption. The objective of ISO 50001 is to provide organizations with a framework for integrating energy performance into their everyday management practices. International organizations will have access to an internationally harmonized standard for implementation across the organization with a consistent methodology for identifying and implementing improvements. Reduced operating costs. Significant financial savings can be achieved through increased energy efficiency. Proven business credentials. Independent verification against recognized standards speaks volumes and enhances your brand. Ability win more business. 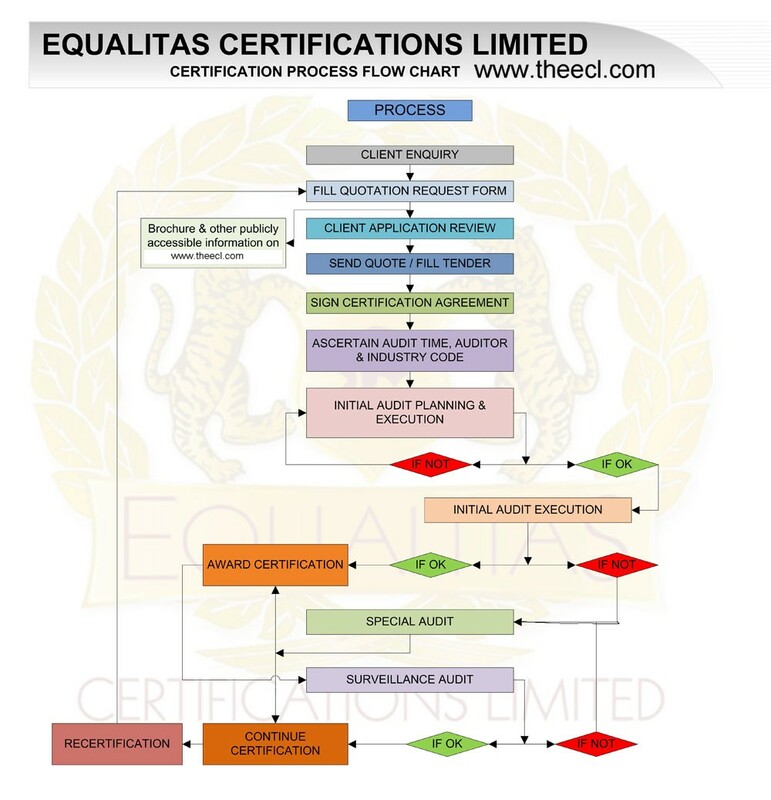 Procurement specifications require certificating as a condition the supply, certificating is essential. Who is ISO 50001 applicable to? Organisations of all types and sizes can benefit from energy and cost efficiency through the implementation of this standard, as certification to this standard defines an organisations commitment to continual improvement in energy management.